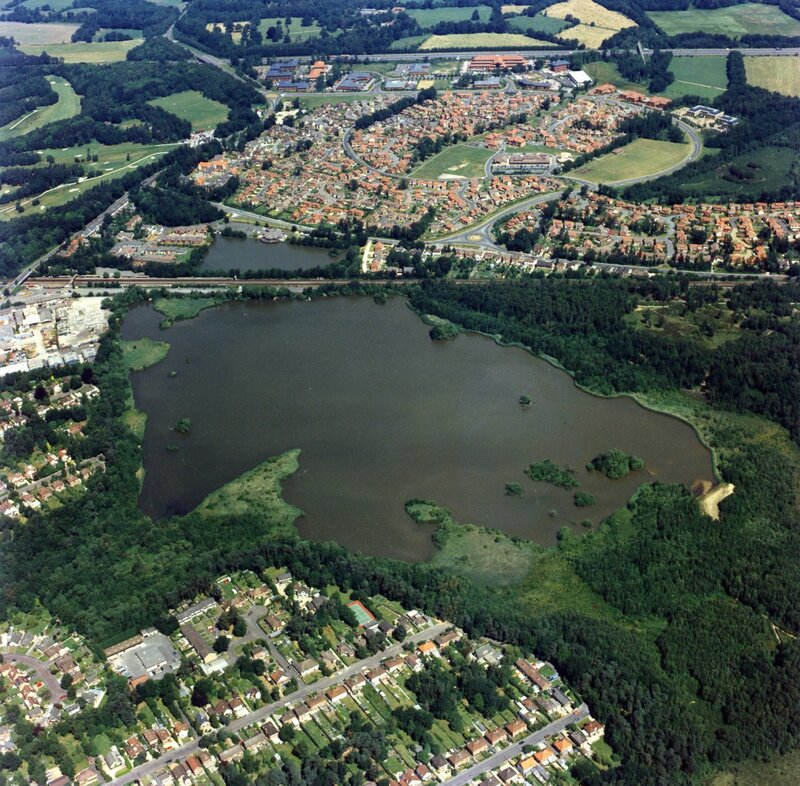 Fleet Pond Society was formed in 1976 to help maintain Fleet Pond Local Nature Reserve and works in close co-operation with Hart Countryside Services. It is a Registered Charity and its Patron is Chris Packham, the well-known TV-presenter, photographer and author. Eligibility to submit articles for the newsletter – we are always looking for new authors and photographers! Individual and household membership is £10 per year (plus £5 for postage for postal members) and corporate membership is £35 per year (which has in addition 6 copies of each newsletter, a guided walk for staff can be arranged free of charge, a copy of the Fleet Pond booklet and a ‘Wildlife of Fleet Pond ‘ poster).